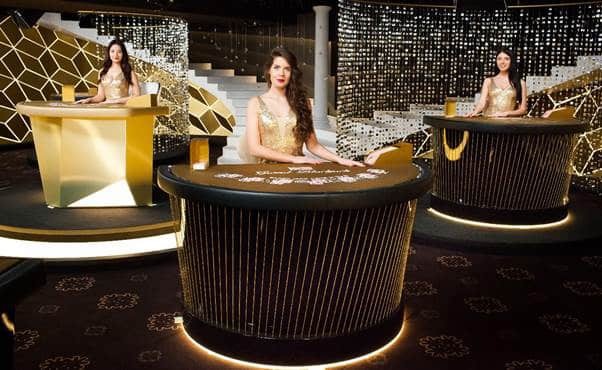 Playtech opens Grand Royale Tables for VIP’s in their new studio in Riga. Press Release: March 15th 2017. 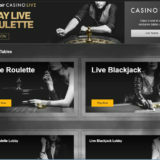 Playtech Live has launched its flagship Live Casino experience, Grand Royale – the first of many new concepts that will come together to create the company’s next generation Live Casino offering within the industry’s largest and most cutting-edge studio. 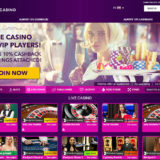 Grand Royale is a high-end experience that delivers the look and feel of true VIP standards offering Playtech licensees and their players superior features, functionality and personalisation and segmentation. Appealing to high-level value clientele, Grand Royale contains an array of new studio design elements including Playtech’s Grand Blackjack, offering VIP customers the same experience of a Salle Privée table. New style tables also feature across the room with Grand Roulette upgraded to Playtech’s Mini Prestige Roulette delivering a more engaging and richer player experience. The new experience contains a total of seven tables including five Blackjack tables, one Baccarat table and one roulette table. Grand Royale opened on time at the end of February and with the smooth migration of existing users. Immediately following the upgrade Playtech reported an uplift of more than 30% across the new tables. 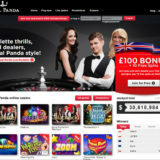 “This first deployment represents the beginning of Playtech’s new, next generation studio proposition, and complements our new, market-leading UI, that began rolling out during the fourth quarter of last year with HTML5 Roulette and other games.